Carnival Club ARE YOU A VENDOR? 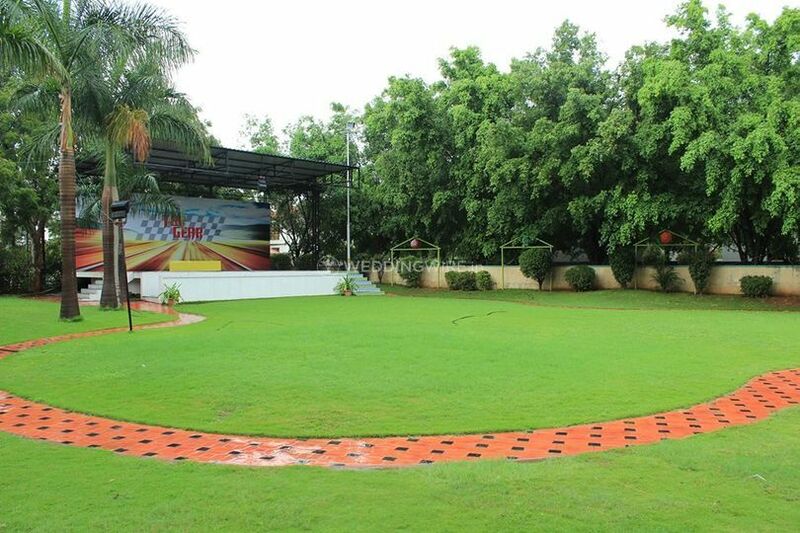 Based in the city of Hyderabad, Carnival Club is one of the most popular destinations for all kinds of events. 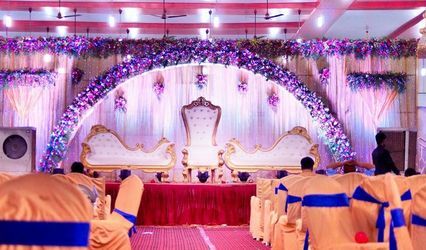 Its serene surroundings, blessed with a peaceful ambiance and friendly and world class hospitality standards, makes it a hot favorite for weddings and related events. 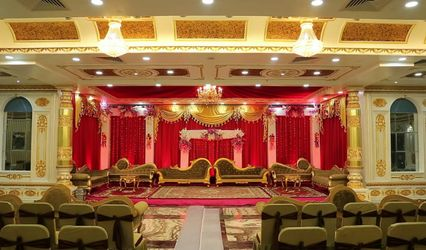 At Carnival Club, you can enjoy your big occasion with your family and friends while enjoying all the comforts of a great venue. 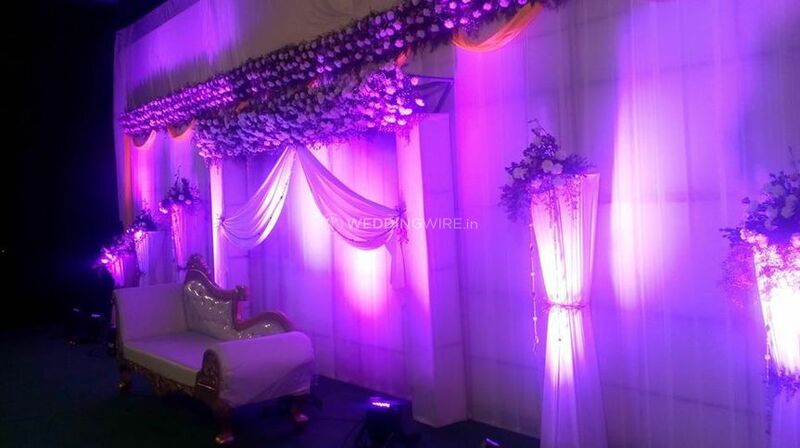 With the decor designing and venue decoration as per your choices and wants, their hardworking team will ensure that your wedding is the grandest and most memorable event of your lives. Carnival Club offers a pleasant ambiance and modern amenities. 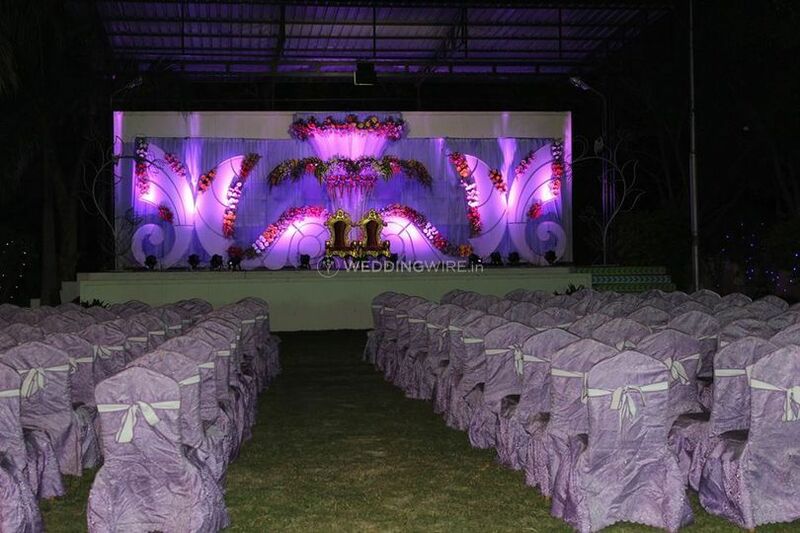 It has a spacious hall for grand events, and a huge lawn with all facilities, to conduct a big Indian wedding. 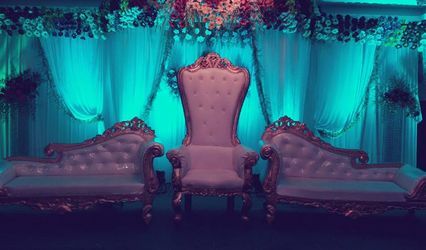 It provides facilities like basic power, electricity, and backup, valet parking, furniture as well as sound, and music license The services provided at Carnival Club add to the charm of the place, as you are assured for comfort and pleasure. Carnival Club is well known for their high-class services, with a sophisticated ambiance. Its welcoming staff will make your guests feel at home. 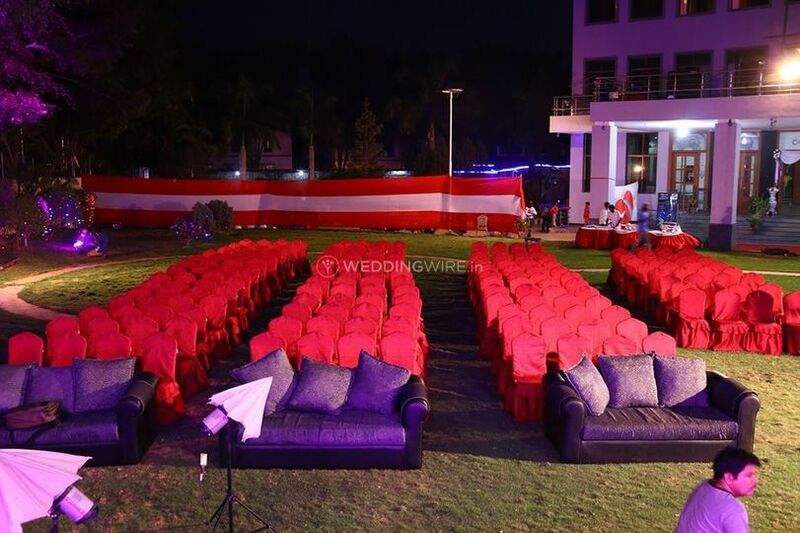 And it offers the best surroundings to conduct all pre- and post-wedding events with luxury and elegance. 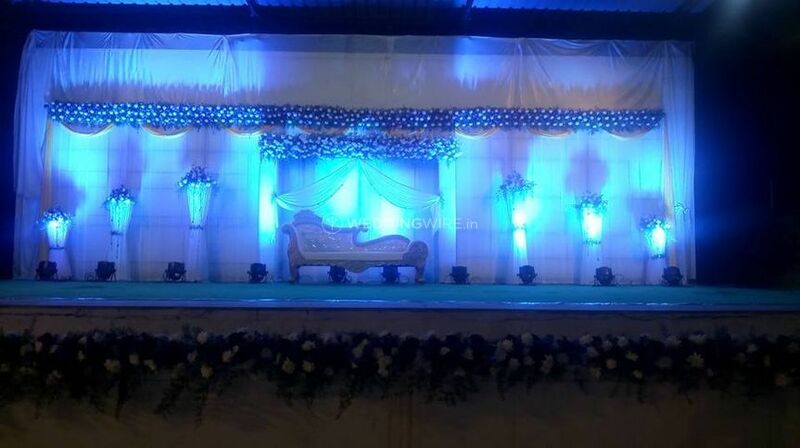 This stunning and beautiful banquet hall is best suited for wedding related functions. Carnival Club offers a plethora of mouthwatering cuisine which will surely spoil you for choice. 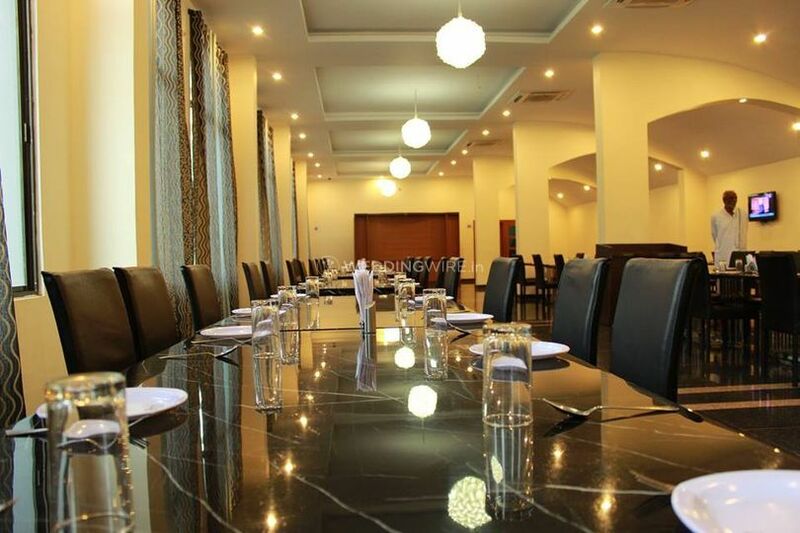 Their variety of cuisines can be customized as per your food preferences, wither in vegetarian or non-vegetarian with tailor-made packages that suit your budget. Some of the scrumptious cuisine which they offer include North-Indian, South-India, Gujarati, Maharashtrian, Chinese, Italian, Continental and many others. Their specially trained in-house chefs prepare each delicacy with the finest ingredients filled with flavors and aromas which are hard to resist.